Adventure Carrick is an accredited Cycling Scotland Go MTB centre. 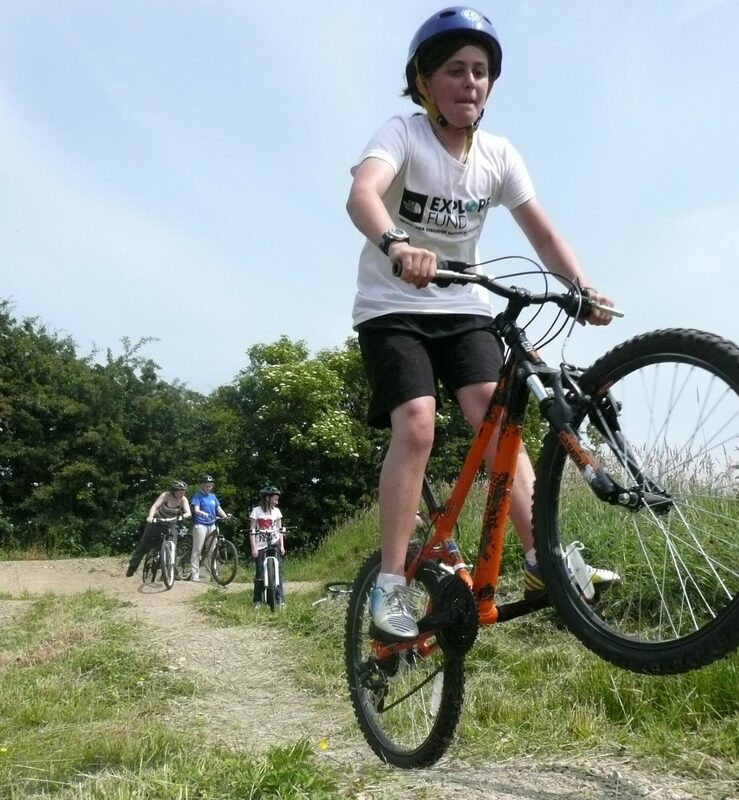 We offer Go MTB taster sessions in addition to the log book based cycling proficiency scheme which is designed as a progression from GO RIDE activities or school based Bikability training. All about the Mountain Biking | Childrens Coaching. Session starts with a Dr Bike session on maintenance and care then groups head on a ‘ride out’ around the amazing trails stopping along the way to learn some ‘sick skillz’ and receive some top tips and handy hints from the instructors. All equipment can be provided or participants can bring a bike that’s in working order and suitable for off road trails. Our experienced and friendly instructors are experts at planning and preparing great days out. They hold a range of qualifications through British Cycling, Cycling Scotland and are accredited GO MTB Tutors.